The Lord is saying today; get into the Book of the Law and investigate what I have said and promised; there is nothing that will fail because my mouth had commanded it and my Spirit will gather it. One of the most profound things that the Spirit of God is doing in our time is to gather the things spoken by God. The Spirit of the Lord is able to gather things from different places. (vs. 14) The Prophet speaks about wild animals that stayed in different places coming together, and all this is being done by the Spirit of the Lord. The Spirit of the Lord is able to unite things that used not to unite and gather everything together. If there is anything that was not in place, the Spirit of the Lord is able to gather things back to place! So one might ask, Are you telling me that the Spirit of the Lord is able to gather anything? Yes. (Ezekiel 37 vs. 7-) The bones were scattered and dismembered but as Ezekiel prophesied, the Spirit of the Lord started gathering and joining bone to bone; putting everything into place. Why are the bones coming together? It is the Spirit of God in the prophet Ezekiel that caused the bones to be gathered together. If you have the Spirit of the Lord, you must have things gathering to you. It is that same Spirit that causes money and good people to gather around you. 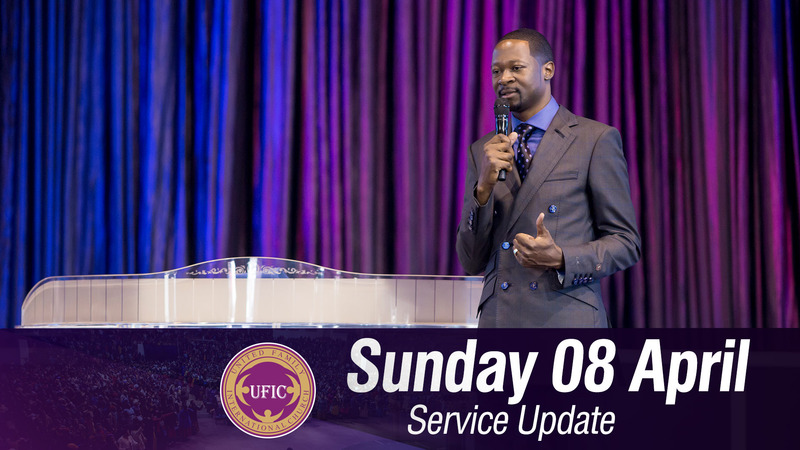 You must understand that the Spirit of the Lord can gather anything. Even if your health is scattered, the Spirit of the Lord is able to gather it back. It is not possible for you to have the Spirit of the Lord in you and have nothing around you. The Spirit of the Lord in you gathers things around you! It is never your salary that gives you a better life; it is the Spirit of the Lord in you. (Genesis 7) Noah understood this and released a word from his Spirit and summoned all the animals to get into the Ark. You can have sponsors gathering around you to support your projects. Anything that you want to see gathering around will come because of the Spirit of the Lord will gather them for you! 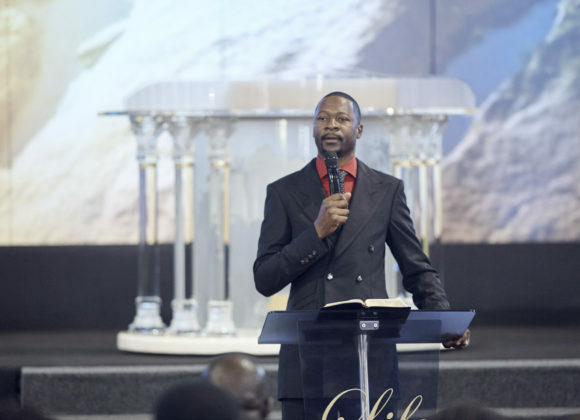 There are no permanent loses in the house of God! Don’t cry over past loses. 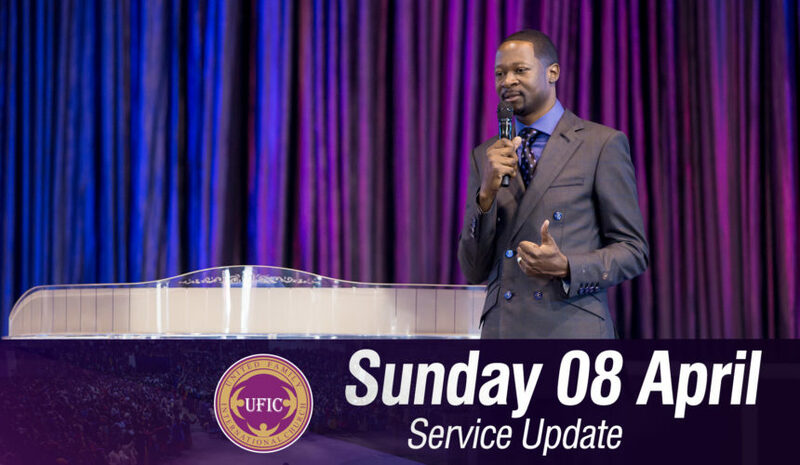 The Spirit that you have from God is very powerful and it can gather everything that you have lost in the past, back to you. You can get it all back through the Spirit of the Lord in you! If you look at something and you don’t like it, the Spirit of God in you can do something about it. Jesus looked at the fig tree and was not happy and His Spirit cursed the tree. Your Spirit can look at cancer and curse it! Your Spirit can look at any problem and curse it! The Spirit of the Lord can curse a Curse and stop the work of the devil in your Life! 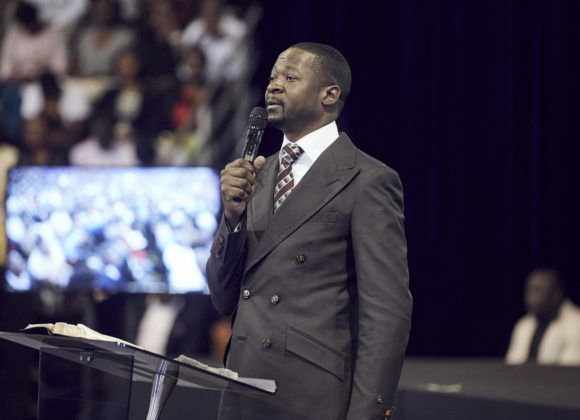 I thank God for the gift of prophesy given to Prophet Makandiwa and the depth of his understanding of the word of God. I was thinking if there are any books that Prophet has written. Hello…dont you have audio for these sermons they are inspiring and encouraging. Am very much blessed by these sermons. 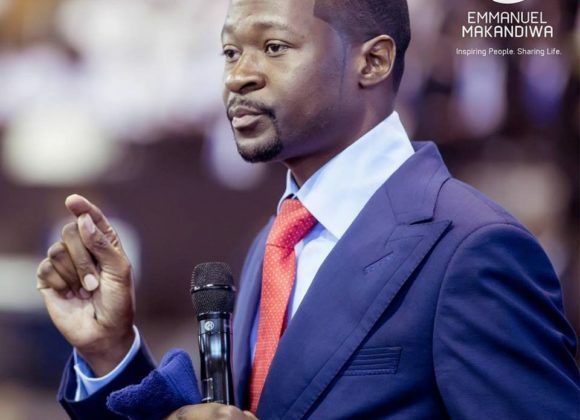 God bless the prophet Makandiwa . Amen!!! Prophet Emmanuel,Hallelujah! Kindly pray for me and the call of in my life,and my marriage.I am Simon Morgan Kimani from KENYA.